Join us today in celebrating the 20th anniversary of Zaireeka by the Flaming Lips with Mark Richardson, author of The Flaming Lips’ Zaireeka, who explains the distinct listening experience that The Flaming Lips brought with this unique four-part album. Twenty years ago, the Flaming Lips album Zaireeka was released into a different world. We were rushing to a new age of speed and convenience, but many aspects of life still moved at a crawl. News came through newspapers and television broadcasts, and the 28.8 modem was standard (for people with internet, that is, only 18% of U.S. households). Google was still a year away from existing at all, and we crawled the web using Excite and Yahoo!. The music industry was at this point raking in money with CDs, and the mp3—though it had existed for a couple of years—was still a curiosity. These factoids are relevant because Zaireeka, in addition to being an album of music by a decently well-known alternative rock band, was also a fascinating piece of technology. It is an object whose function is to bring people together in a room to listen to music collectively. Zaireeka comes as a boxed set containing four CDs, but the discs are meant to be listened to simultaneously, on four separate stereos. None of its eight songs could be considered “complete” without all four channels being heard at the same time, and the difficulty of synchronization means that each listen to the album is different, sometimes radically so. And then there’s the inherent difficulty of assembling the four stereos and, oh yeah, rounding up the people to operate them. Arriving at a moment when the pace of life was about to accelerate exponentially, Zaireeka invited those who encountered it to slow down and sink deeper. It was an anomaly upon release and seems now like an artifact from another lifetime. But threads of the album have carried it through to present day. The Flaming Lips have continued, with out-there experiments, packaging music inside of gummy skulls and composing 24-hour songs. 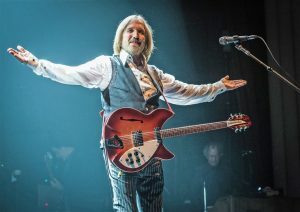 A vinyl version of the release made its way to the racks for Record Store Day a few years back, though if rounding up four CD players was a hassle, rounding up four turntables seemed downright crazy. You still hear about the occasional Zaireeka party, including the one I put together for Pitchfork’s staff in June of 2016, right before we moved out of office space in Greenpoint, Brooklyn. You also still hear the call for the Flaming Lips to release a proper stereo version of the record, since it does contain some fantastic songs that are difficult to hear in all their glory. Personally, I’ve always resisted the idea of making Zaireeka “easy,” since I think that misses the record’s essential point. In 1997, humanity was on the precipice of unimaginable digital contentedness and music was on its way to becoming as ubiquitous as tap water. That year, the Flaming Lips released an album that could only be experienced by assembling a handful of people in a physical space, a record that, even if you love it, you might only experience once in a lifetime. 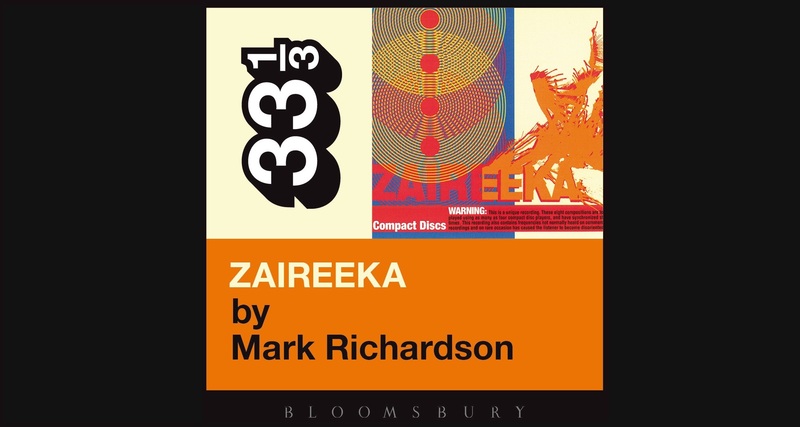 Read more about The Flaming Lips’ Zaireeka on the Bloomsbury website, here.